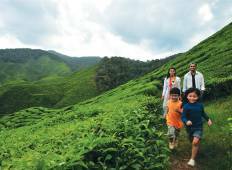 Find the right tour for you through Cameron Highlands. 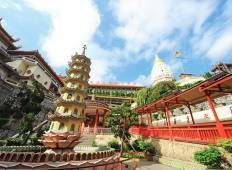 We've got 48 tours going to Cameron Highlands, starting from just 3 days in length, and the longest tour is 57 days. The most popular month to go is July, which has the most number of tour departures. "An amazing experience, life changing in fact. The tour crammed in the experiences..."
"An amazing trip for those who enjoy other cultures and experiencing new places. This..."